Directions: Water Street To Fair Or High Street To Fruit-which Becomes Fair. 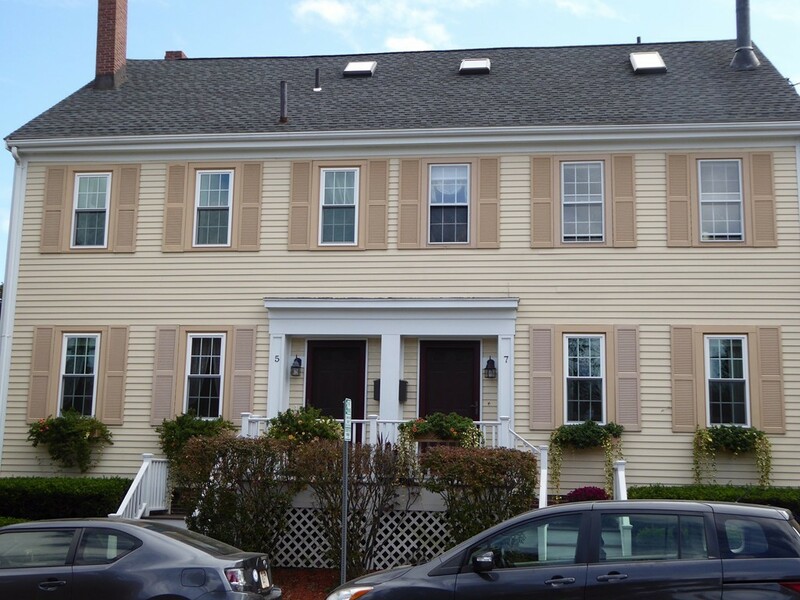 Beautiful 900 square foot 1 bedroom, 1.5 bath south end townhouse in historic Newburyport. Fully furnished. Available January 1, 2019-May 31, 2019. Hardwood floors throughout, one wood fire place (dura flame log only) in living room. Larger master suite with gas fireplace.Second floor laundry, 2 off street parking spots. Steps to downtown shops, restaurants, boardwalk, parks and bike/rail trail, 2.5 miles to Plum Island wildlife refuge. Easy access to Boston commuter train and bus line park & ride. Rental includes cable. logs only in first floor wood fire place.